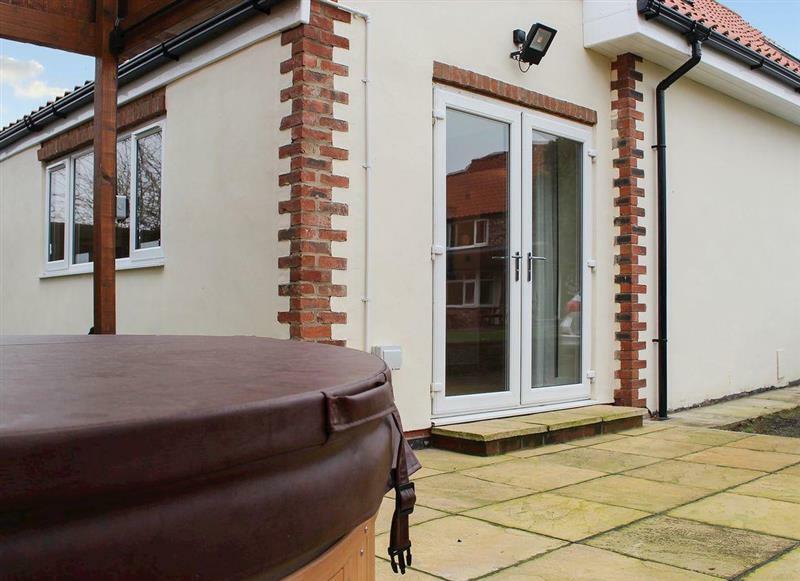 Coach House sleeps 4 people, and is 30 miles from Ripon. 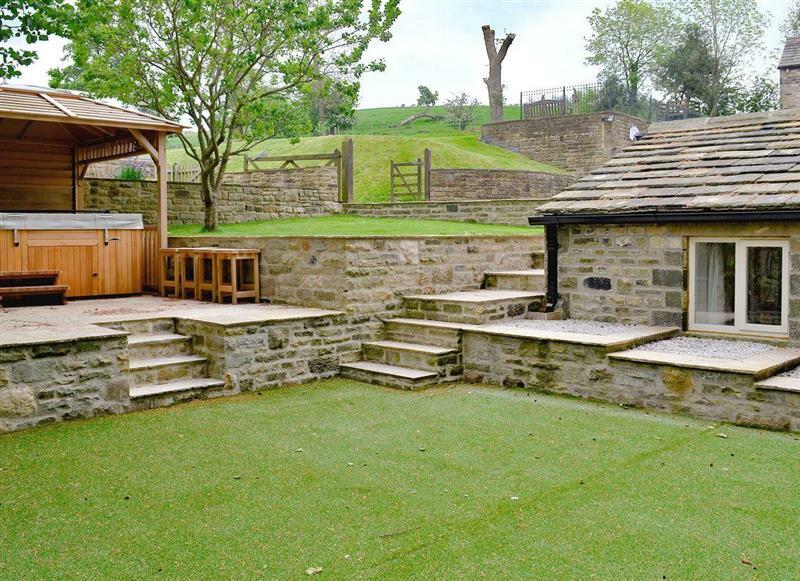 Green End House sleeps 10 people, and is 5 miles from Ripon. Pig Garth sleeps 2 people, and is 20 miles from Ripon. 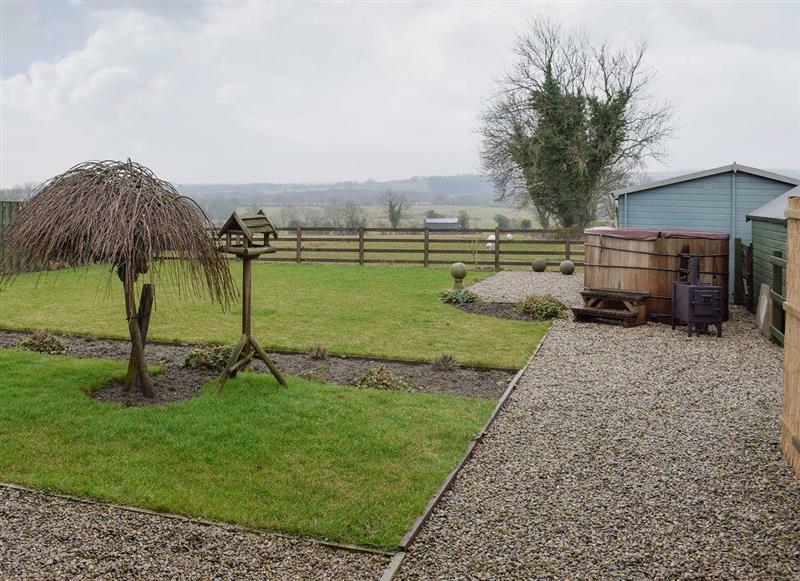 Stable Cottage sleeps 2 people, and is 20 miles from Ripon. 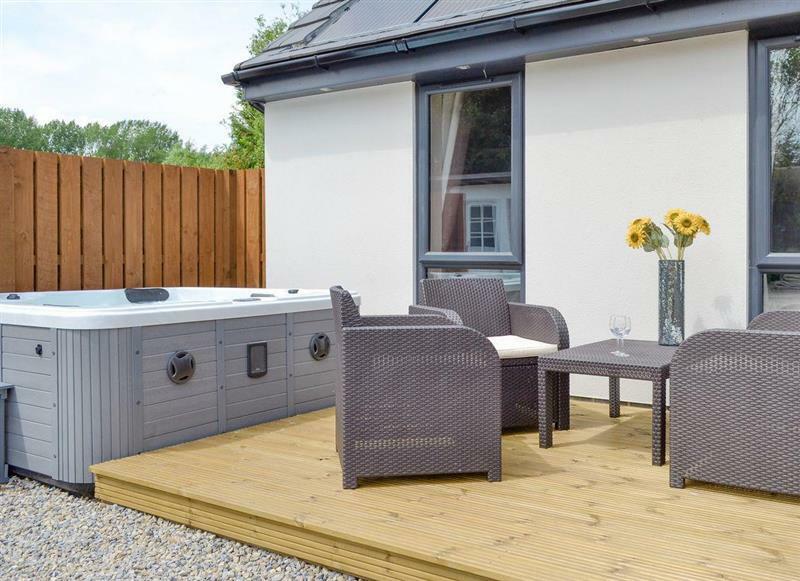 Point Grey sleeps 10 people, and is 30 miles from Ripon. 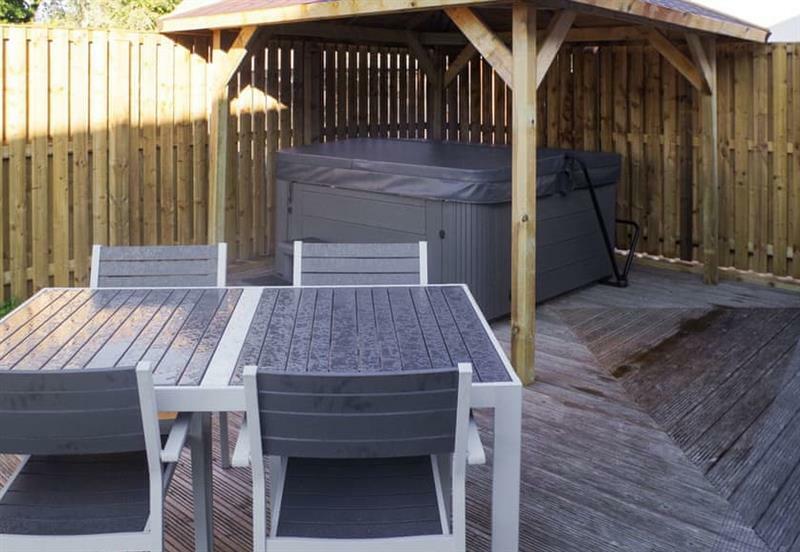 Cass Lodge sleeps 5 people, and is 20 miles from Ripon. 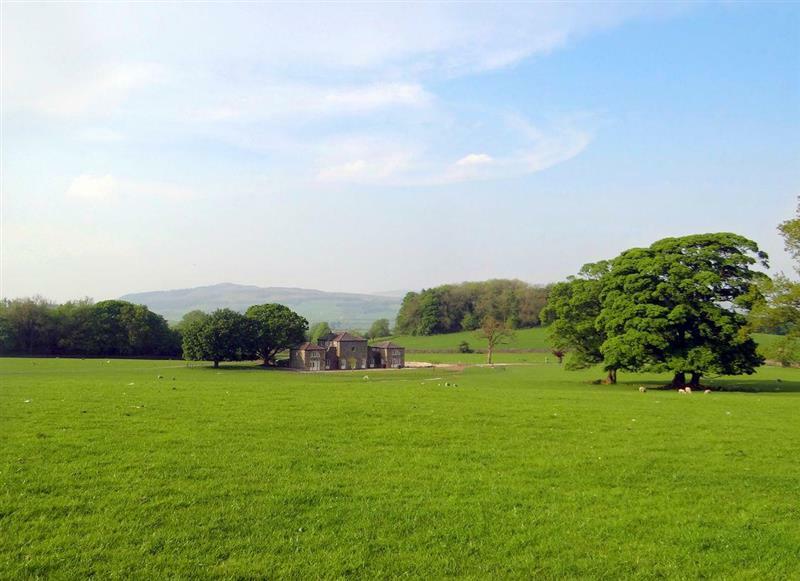 York House sleeps 10 people, and is 27 miles from Ripon. 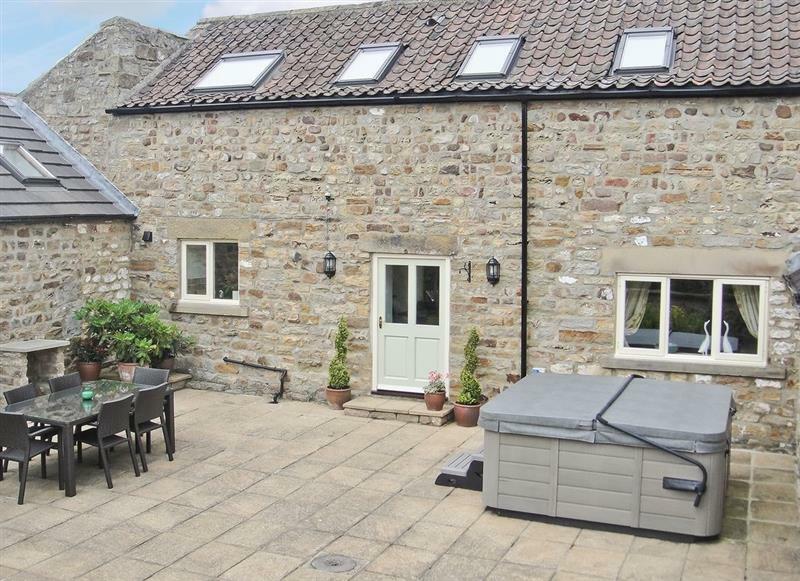 Sykelands Cottage sleeps 2 people, and is 32 miles from Ripon. 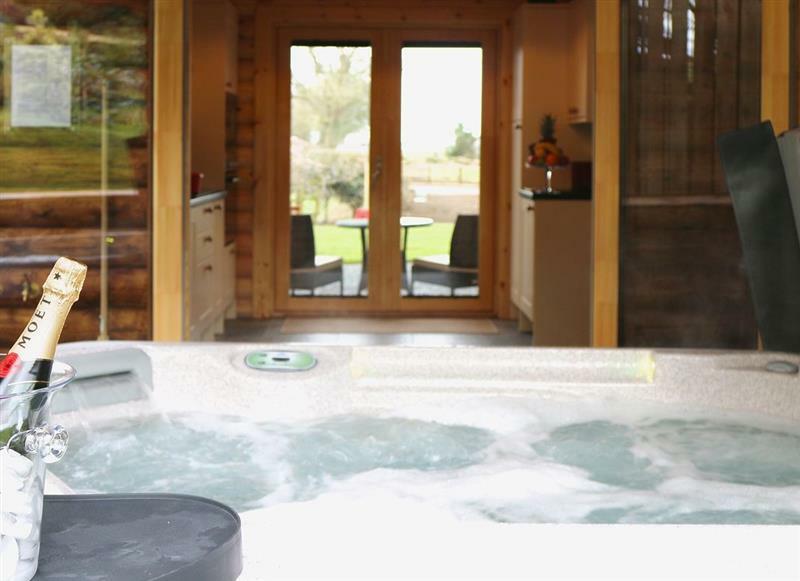 Brandy Lodge sleeps 2 people, and is 34 miles from Ripon. 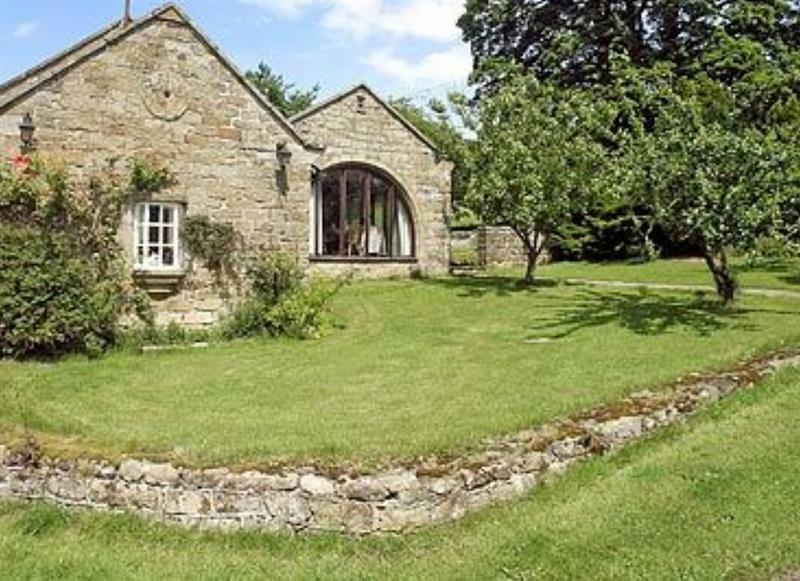 Stirton Burrow sleeps 2 people, and is 31 miles from Ripon. 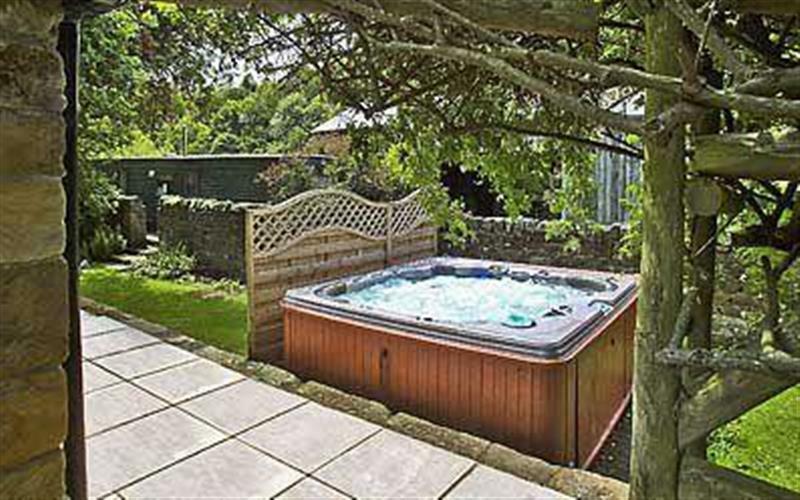 Sunflower Cottage sleeps 4 people, and is 27 miles from Ripon. 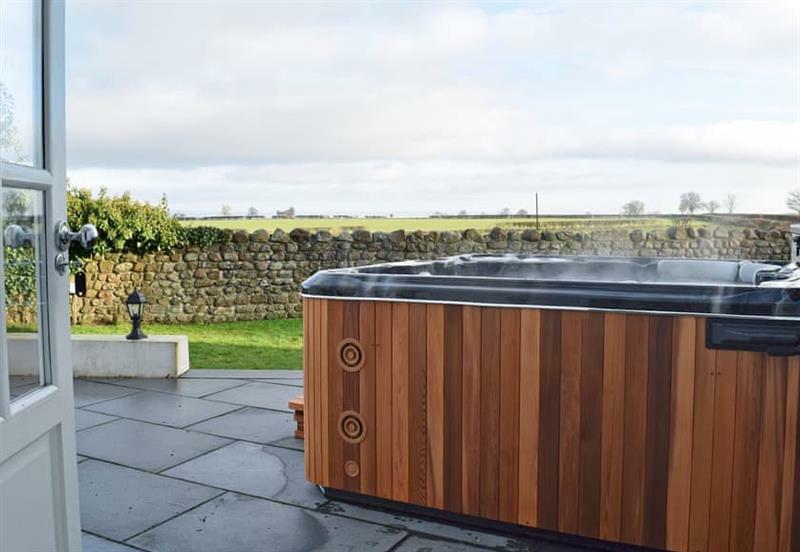 The Forge sleeps 6 people, and is 24 miles from Ripon. 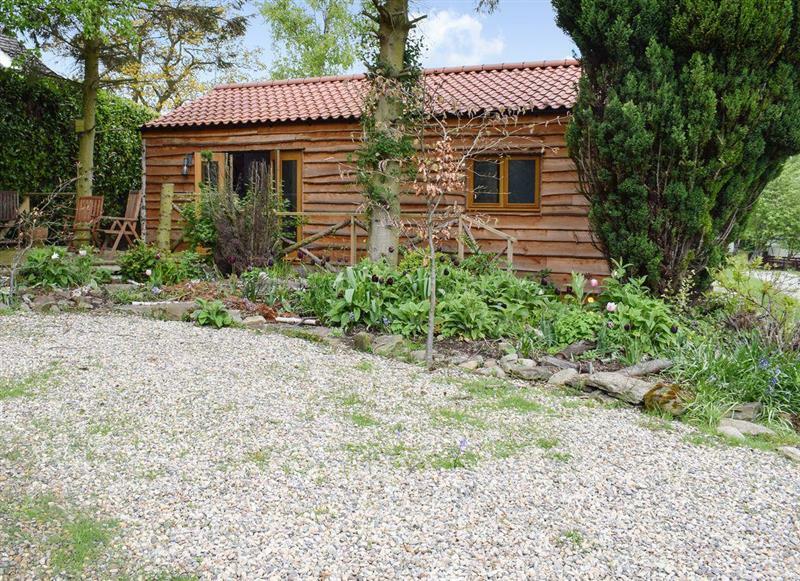 The Old Barn sleeps 6 people, and is 5 miles from Ripon. 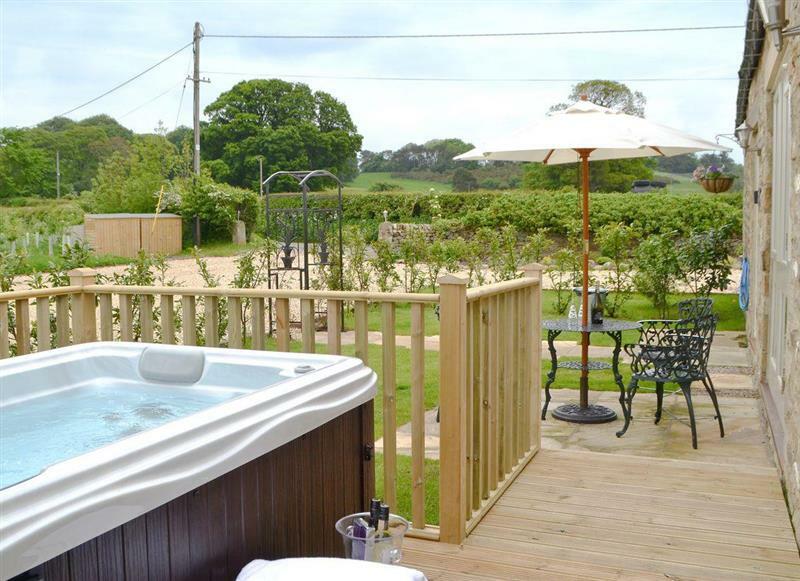 Laskill Grange - Bridge Cottage sleeps 2 people, and is 32 miles from Ripon. 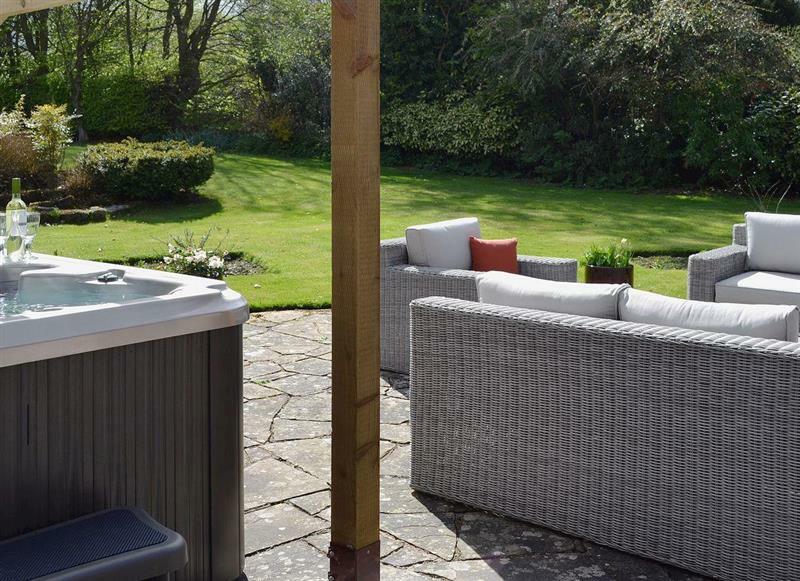 Mayfields Retreat sleeps 2 people, and is 34 miles from Ripon. 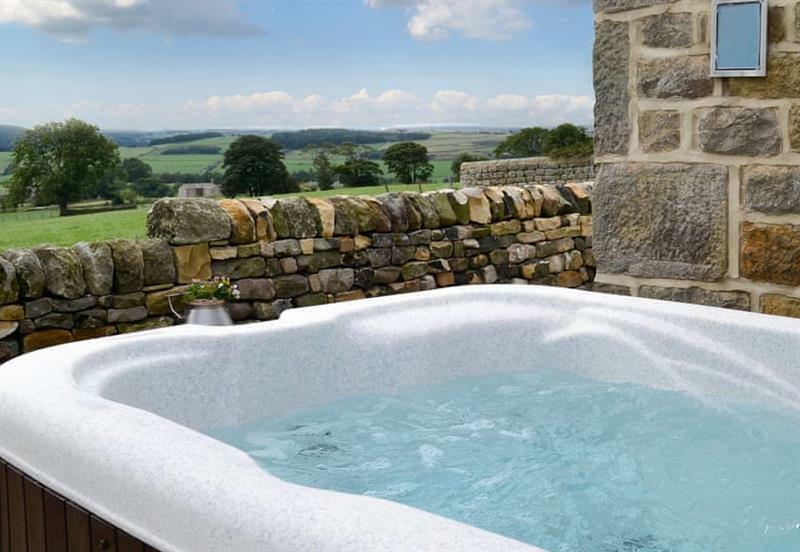 Laskill Grange - Rievaulx Cottage sleeps 2 people, and is 32 miles from Ripon. 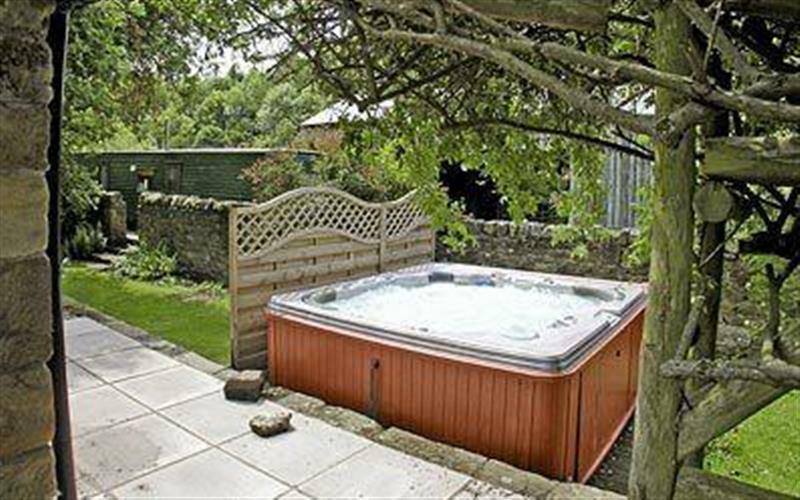 Laskill Grange - Foxglove Cottage sleeps 2 people, and is 32 miles from Ripon. 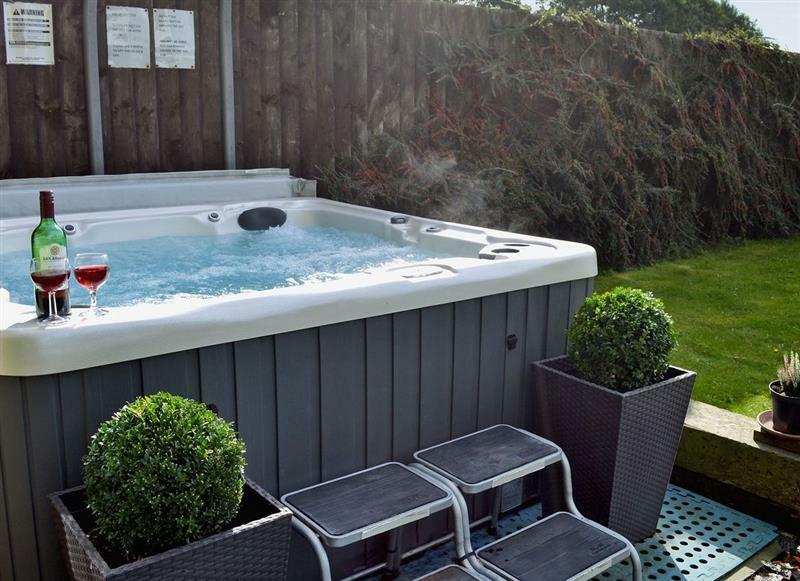 Eden sleeps 12 people, and is 33 miles from Ripon. 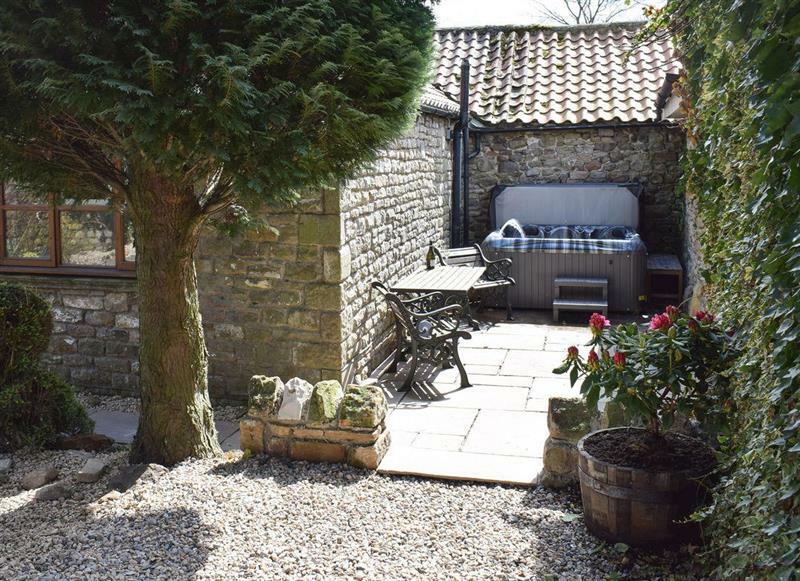 Tavern Cottages - Tavern Cottage sleeps 2 people, and is 34 miles from Ripon. 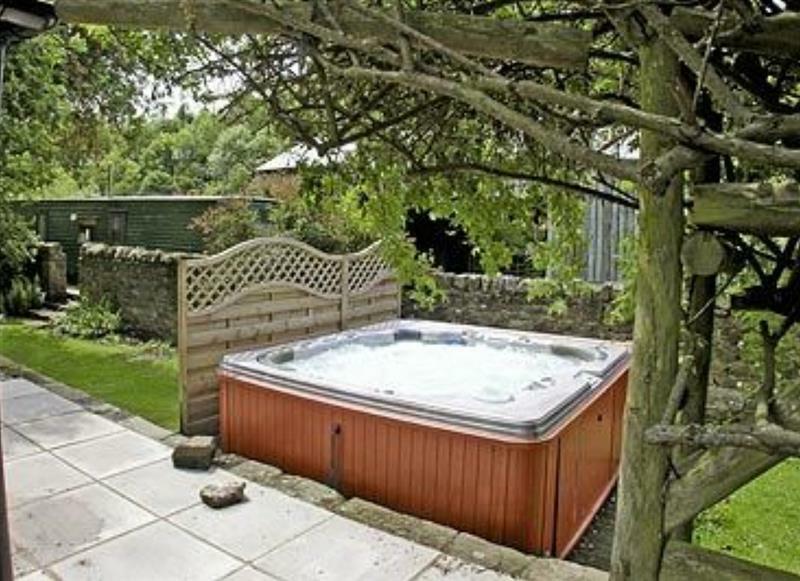 The Smithy sleeps 4 people, and is 24 miles from Ripon. 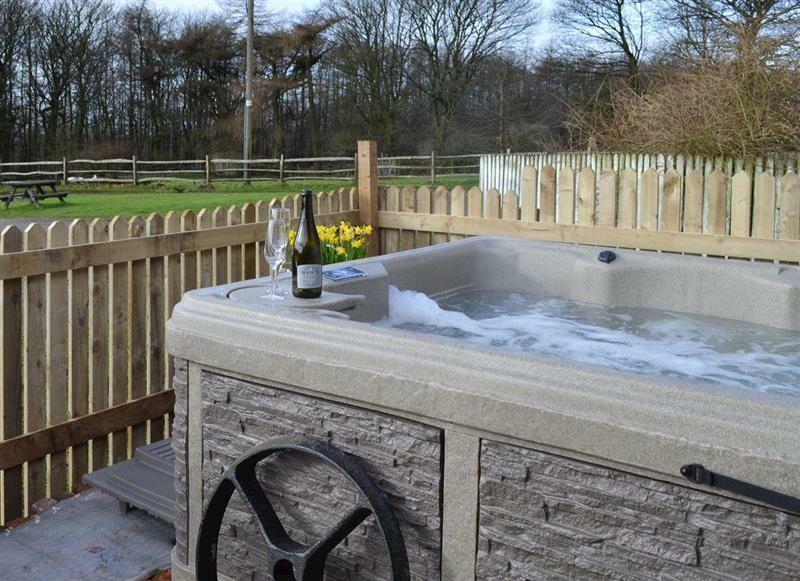 Murton Grange - Cottage 4 sleeps 8 people, and is 31 miles from Ripon.